Snowflakes are a festive symbol reminiscent of the holiday season. 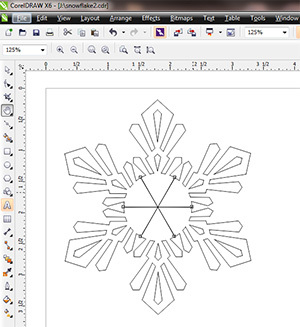 Using a few tools in CorelDRAW, it's easy to create your own one-of-a-kind snowflake design. 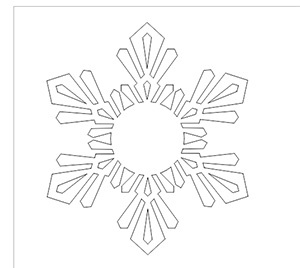 After you learn how to design these snowflakes you can use them as ornaments or wall hangings to help get your home or office in the holiday spirit!! Right click the file and choose Save. 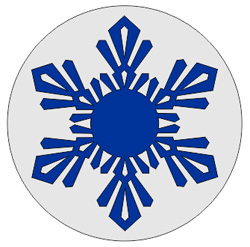 We are going to repeat the single branch around a center point to create the snowflake, so make the snowflake as elaborate or simple as you like. Select Window > Dockers > Transformations > Rotate to open the Rotate docker. 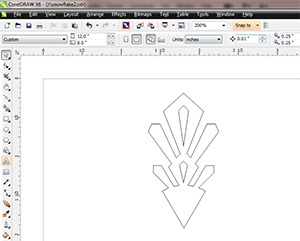 Then select the snowflake branch with the Pick tool. Select all the branches of the snowflake with the Pick tool. 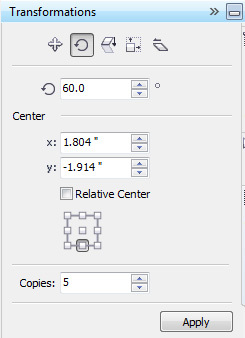 Then choose the Weld option in the Properties tool bar at the top of the screen. 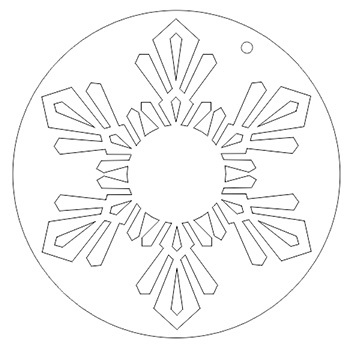 Using the Ellipse tool, draw a large circle around the snowflake and another small hanging hole to finish off your snowflake ornament design. Now you're ready to laser-cut these festive decorations!